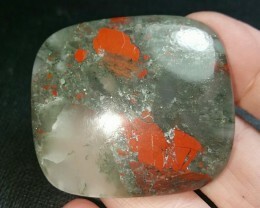 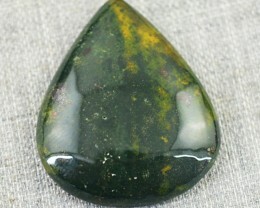 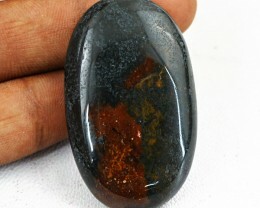 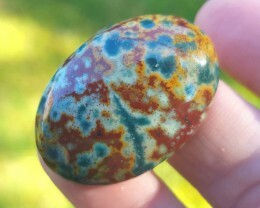 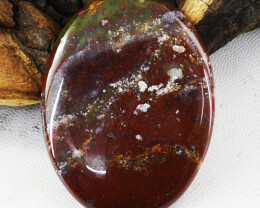 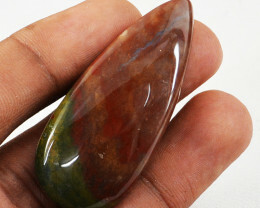 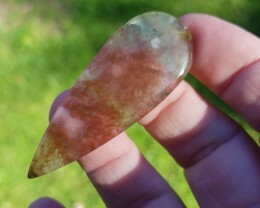 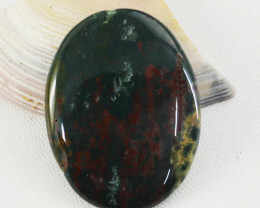 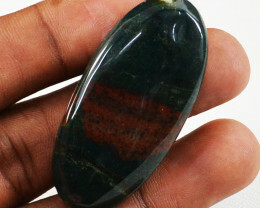 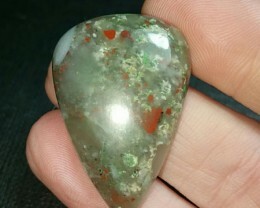 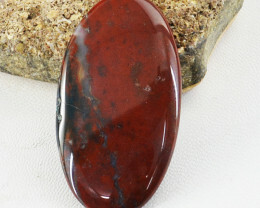 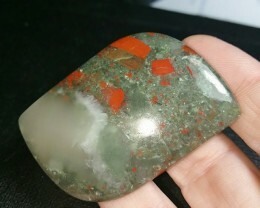 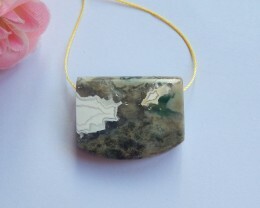 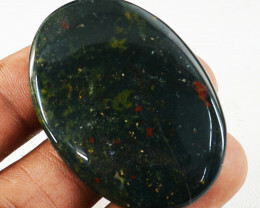 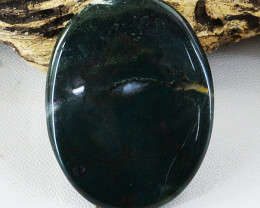 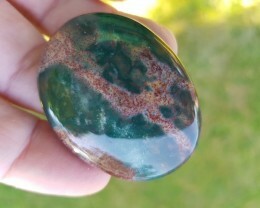 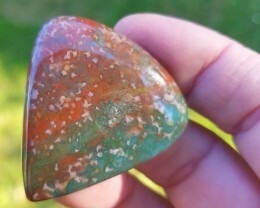 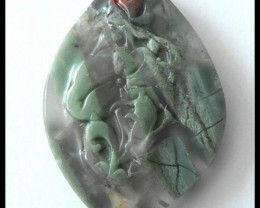 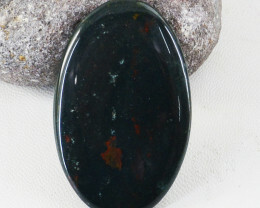 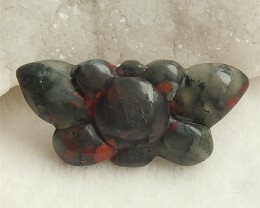 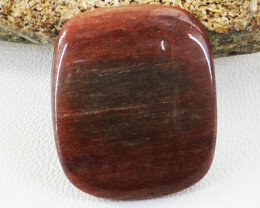 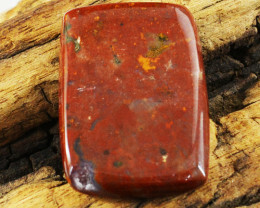 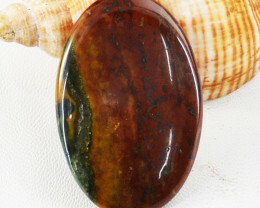 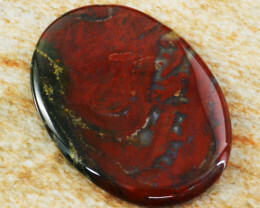 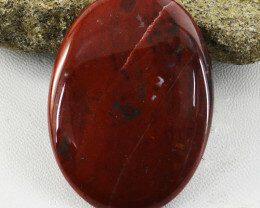 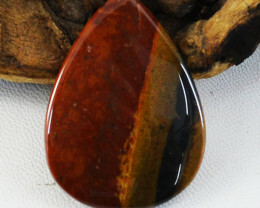 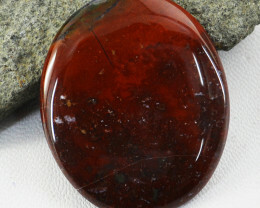 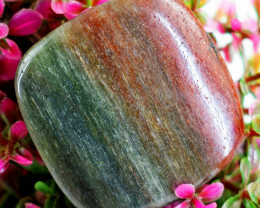 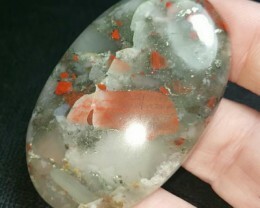 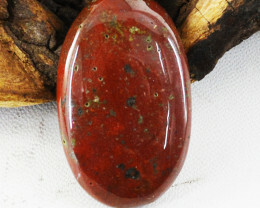 Bloodstone for sale at wholesale prices. 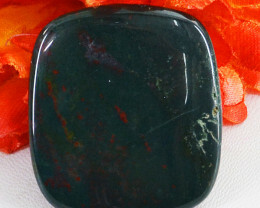 Bloodstone is Green with red spots cut in cabochons form most of the the time but in high quality from can be found in faceted gemstones. 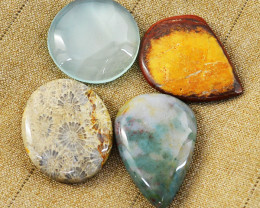 It is from the Chalcedony Quartz family. 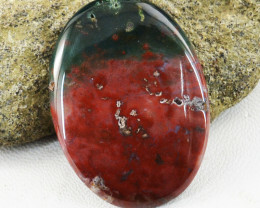 In the Middle Ages the red spots were thought to be the blood of Jesus.